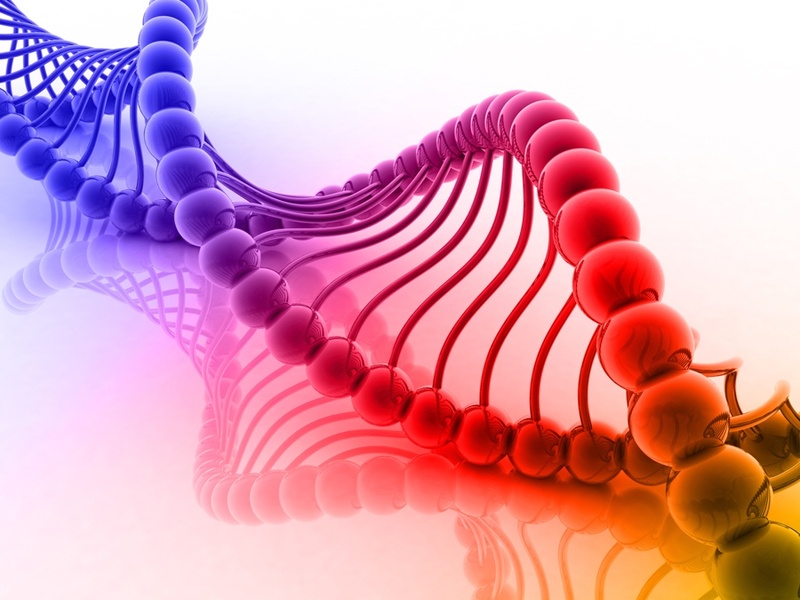 DNA methylation – affects the DNA directly in the genome. Proteins attach chemical tags (methyl groups) to the bases of the DNA molecule in specific places. These methyl groups then turn genes on or off, affecting the interactions between the DNA and other proteins. This is how cells know which genes are turned on and which are off. Understanding the epigenome and its behavior opens the door to further knowledge of the human body and how it works. Realizing that the epigenome can be manipulated, and that it reacts to external stimulus, is fundamental in finding a cure for cancer and other diseases. Sklar is proud to offer high-quality surgical instruments for all specialties. Feel free to download a copy of our latest Surgical Instrument Catalog by clicking the button below. 2 What is the Epigenome? – Genetics Home Reference. 4, 8 Smith, Yolanda. What is Epigenomics?